Welcome to Midtown Weslaco. We have an optimized screen reader version of this site available. 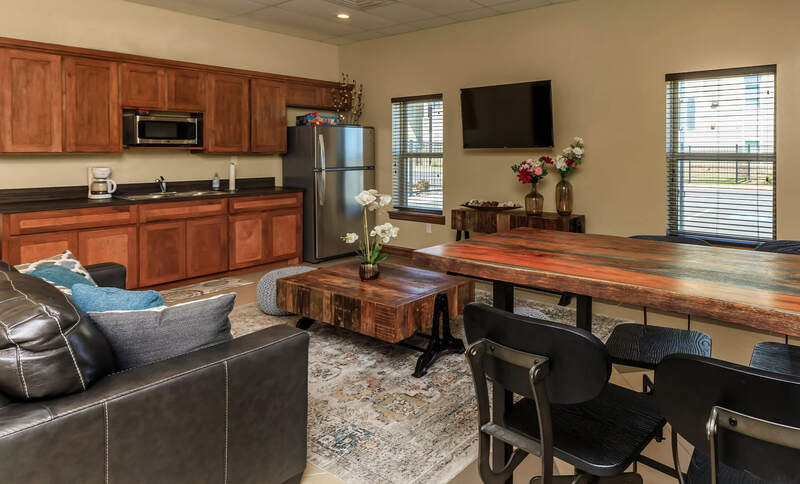 Experience the best in apartment home living, coming soon to Weslaco, Texas. 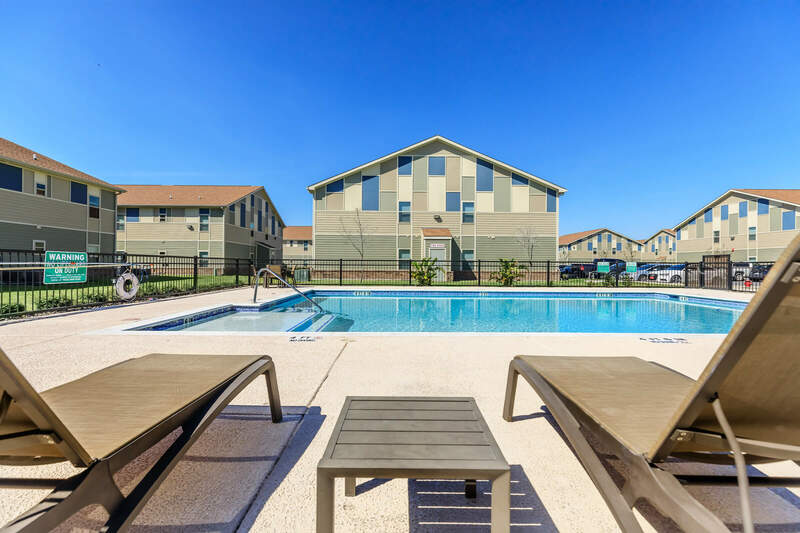 Midtown Weslaco is the perfect place for you to call home. With nearby shopping, dining, and entertainment, everywhere you want to go is within reach. 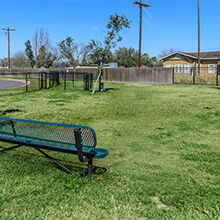 Just around the corner from the 83 Expressway, our community gives you easy access to all of Hidalgo County. 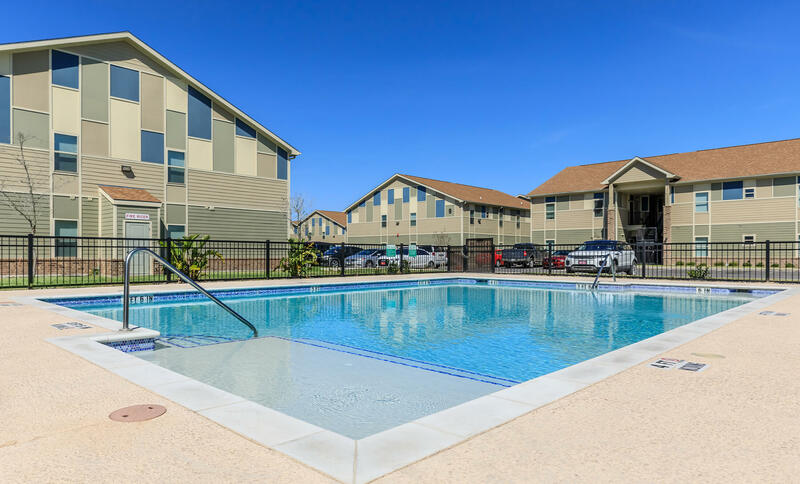 Midtown Weslaco will provide inviting apartment homes designed with amazing style and comfort. 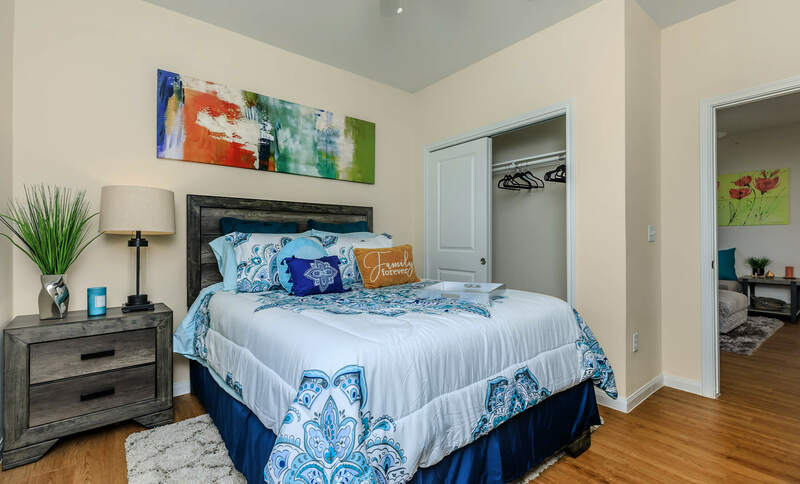 Our one and two bedroom floor plans will have incredible amenities that complement your lifestyle. 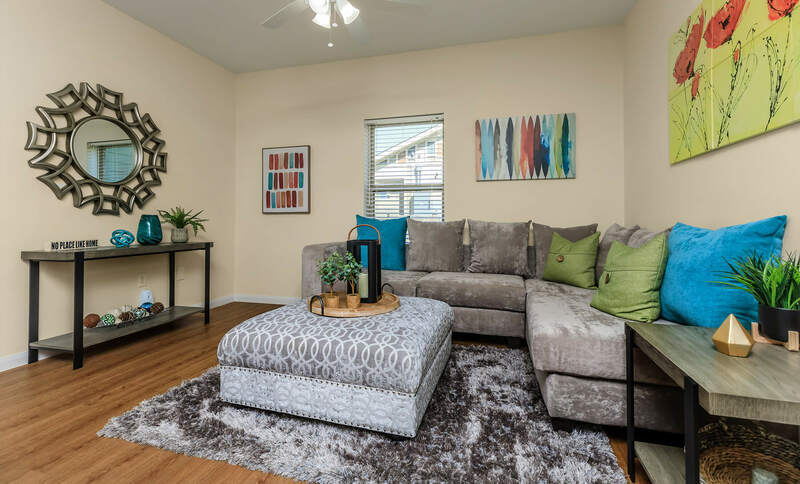 Our homes include hardwood floors, ceiling fans, mini blinds, extra storage, and central air and heating. 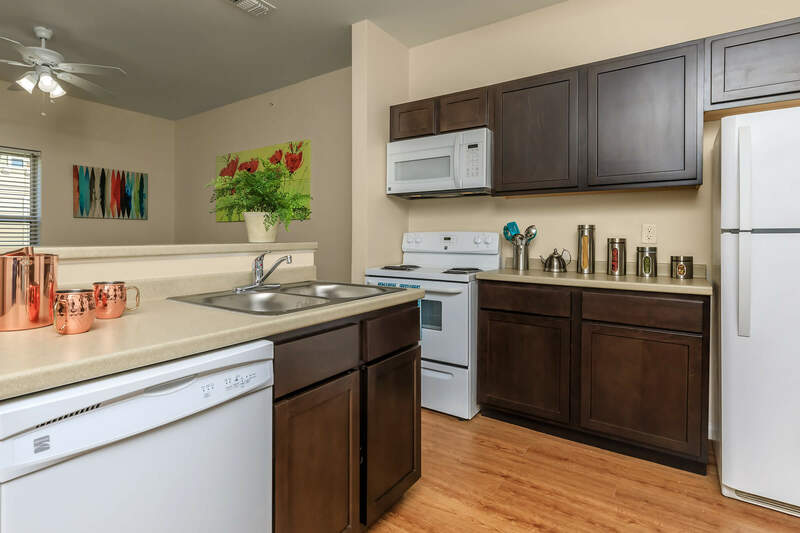 You’ll love making meals in your gorgeous all-electric kitchen, equipped with a refrigerator, dishwasher, and pantry. 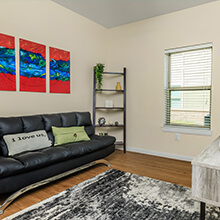 Select homes come furnished with an in-home washer and dryer. 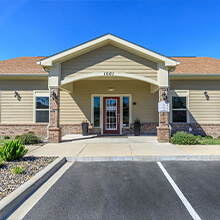 Our community features will make every day enjoyable for our residents. 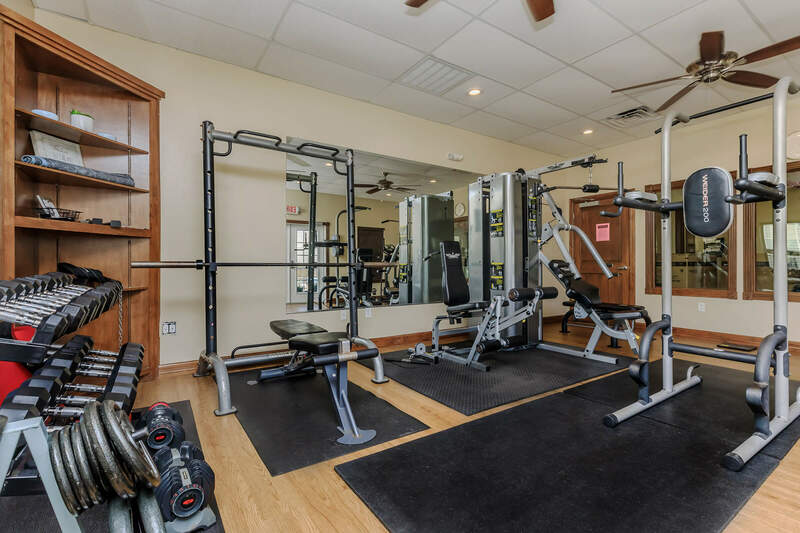 For those who prefer staying active, you can sweat it out in our state-of-the-art fitness center. 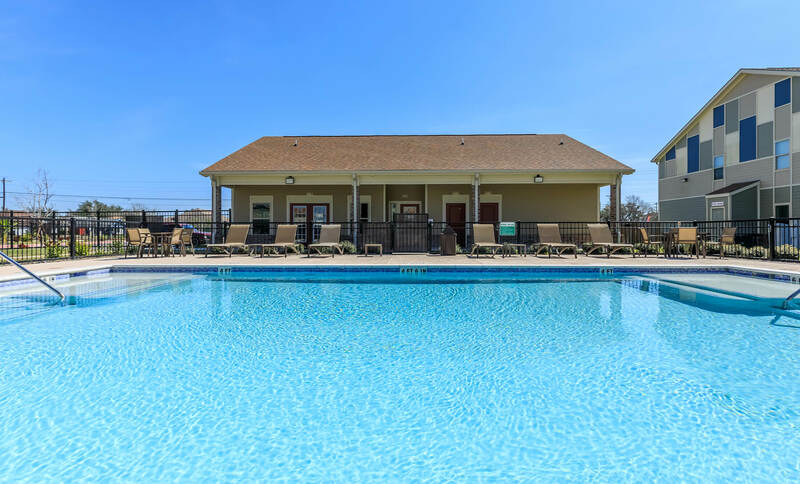 Cool off afterward in the shimmering swimming pool or just relax in the clubhouse. Bring your dog or cat as well, because we are a pet-friendly community. We even have free pet treats! Join our interest list today and discover why Midtown Weslaco is more than just a place to live – it’s home.